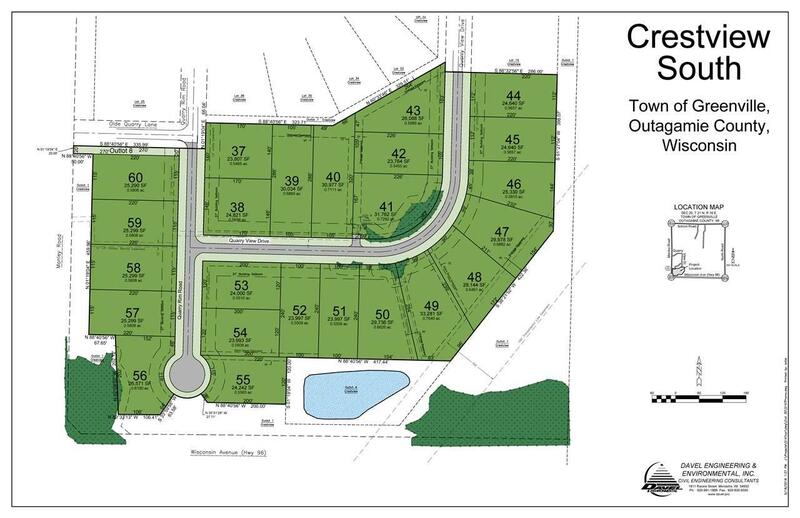 Large Greenville country style lots with all the amenities of city living! This south section of the Crestview Conservation subdivision offers private municipal sewer and water, no sidewalks, lots of nature, large lots, future walking trail, and a pond. All of this while being only minutes away from the airport, shopping, YMCA, etc! Build your dream home here!! We also have builders with house plans ready to go if you need one.